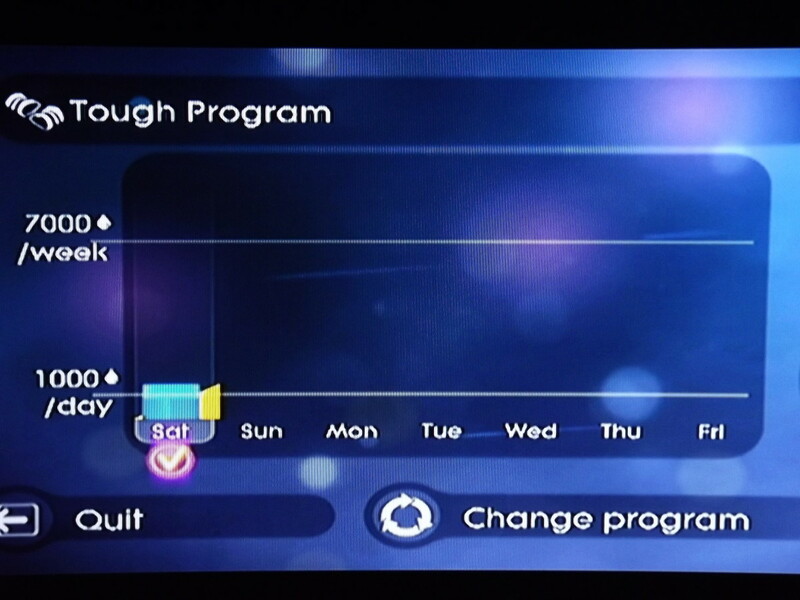 I bought the Wii Just Dance 2 game almost a year ago to play with my two younger sisters, however I just recently started using the sweat dance feature as an in home workout session. 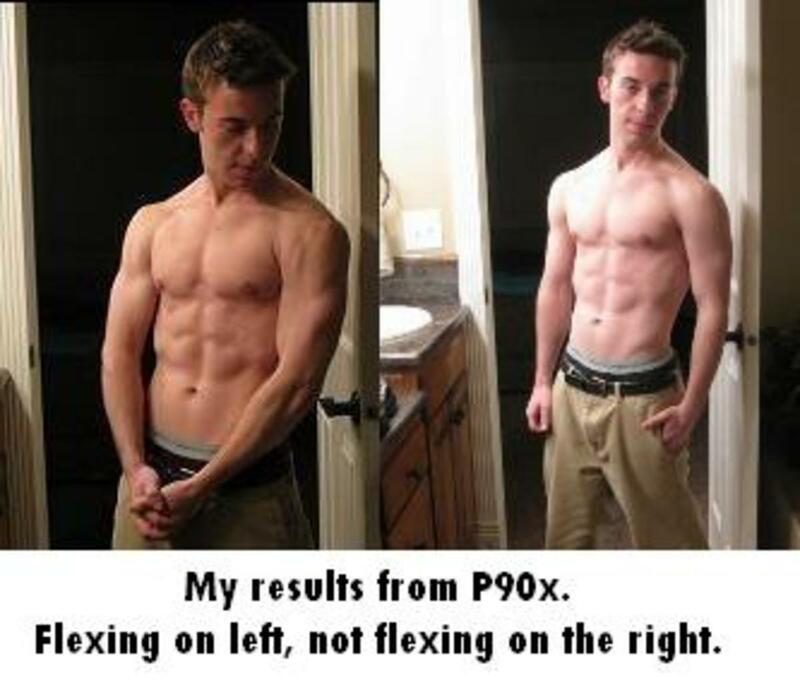 With a busy schedule and no extra money I needed a simple and fast workout that would work and didn't cost me anything. Gym memberships are expensive and crunches, push-ups, and treadmills just don't cut it when trying to lose those stubborn last few pounds or when trying to firm up the muscles you have. 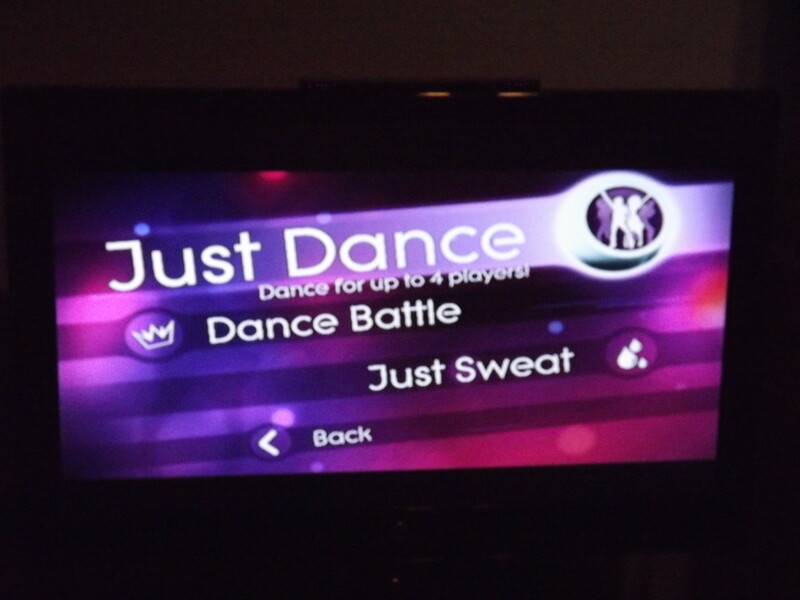 My quick and easy fix to long and useless exercises is the sweat dance feature on Just Dance 2 for the Wii. Not only is it fun, but it tones every muscle in your body as well as helps you lose weight and keep it off. All of the songs only require you to move your arms to score points, however that is never any fun. In order to gain good results from this dance workout you are going to need to move your whole body with the character on the screen. The more you get into the songs and follow the motions the more you are likely to enjoy playing the game. You will only see results if you actually try and follow all the moves of the song. 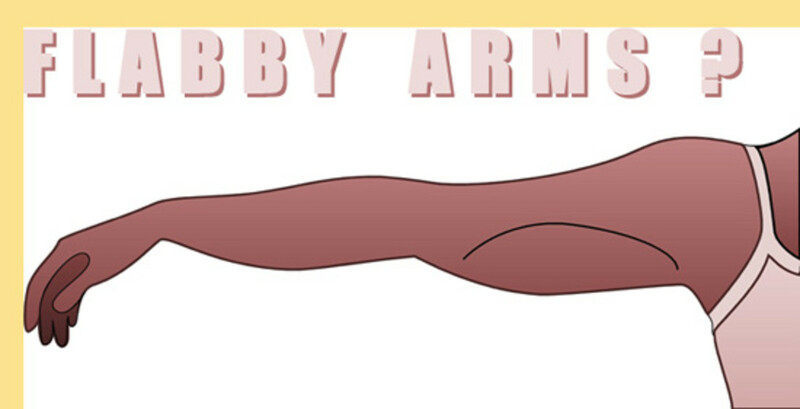 Simply moving your arms is not going to cut it. There are 3 options within the sweat dance mode or feature of the game. 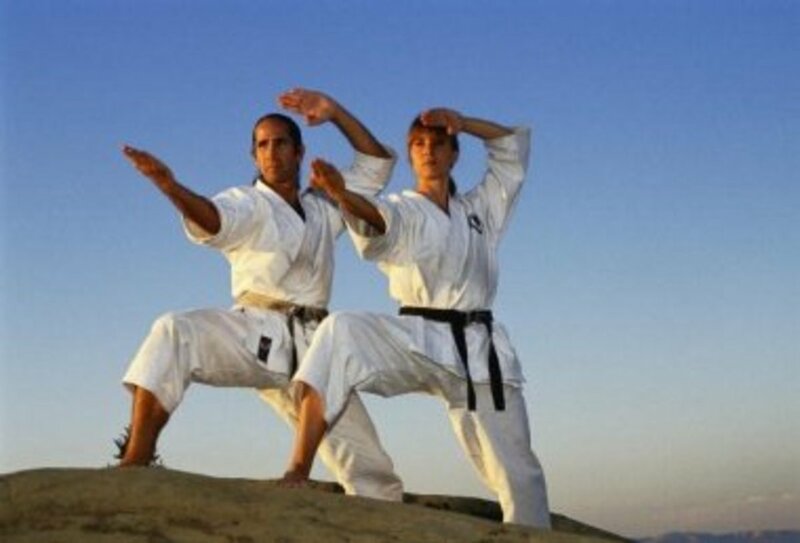 These include mild program, tough program, and intense program. Each of the 3 options track your progress throughout the week and for each day there is a sweat goal you need to meet in order to complete the workout for the day. Depending on which program you choose your sweat number and song number will increase. For example I do the tough program which is about 3 songs a day with a minimum of 1,000 sweat points. I say about, because depending on the songs you choose you may have to do more or less songs to get your total number of required sweat points in. If you are just starting out with Just Dance and only want to do one song a day the mild program would be for you. It only requires one song a day and a total of 300 sweat points. 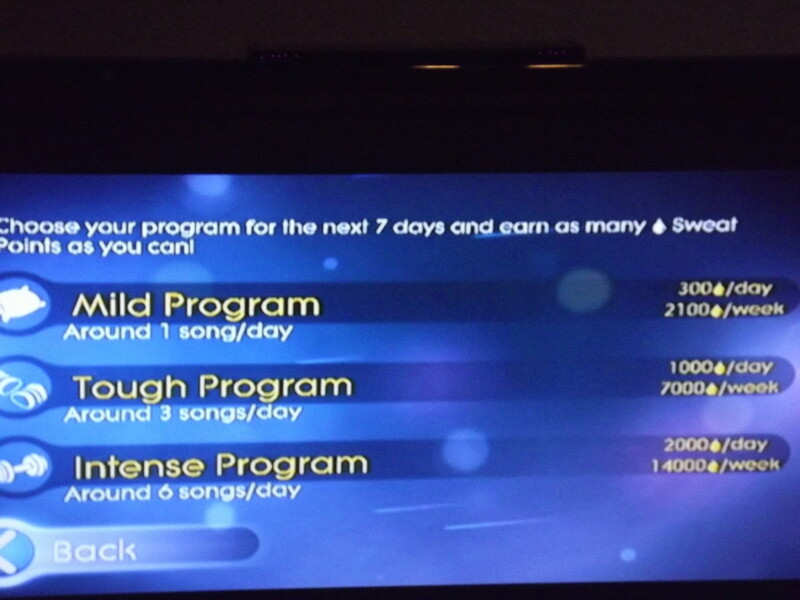 If you want something more strenuous you could do the intense program with six songs a day and 2,000 sweat points. 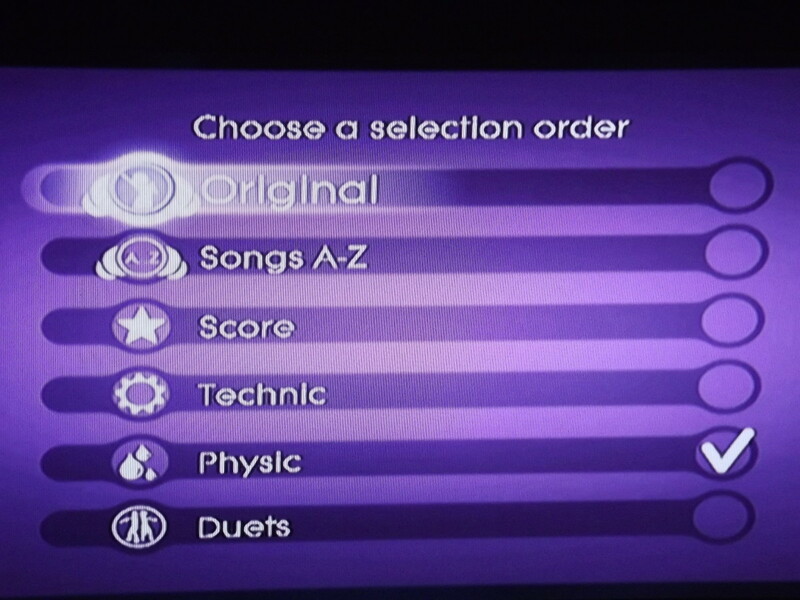 The songs within Just Dance 2 are categorized in a variety of different ways. The two I like to use are physic (let's me know how much I'm likely to sweat) and Technic (tells me how easy or hard the song is going to be). There are a variety of songs to choose from making this workout routine perfect for anyone who likes to dance. Just Dance 2 provides you with a variety of music from different era's and artists as well as genre's. Below is a short list of some of the songs you will find on Just Dance 2. Beastie Boy's--"Body Movin' (Fatboy Slim Remix)"
Cher-- "The Shoop Shoop Song (It's In His Kiss)"
The Jackson 5-- "I Want You Back"
The Pusscat Dolls-- "When I Grow Up"
The Weather Girls--"It's Raining Men"
This is by no means a complete list, but just a preview of what songs you have available to choose from for this easy and quick in home workout dance session. 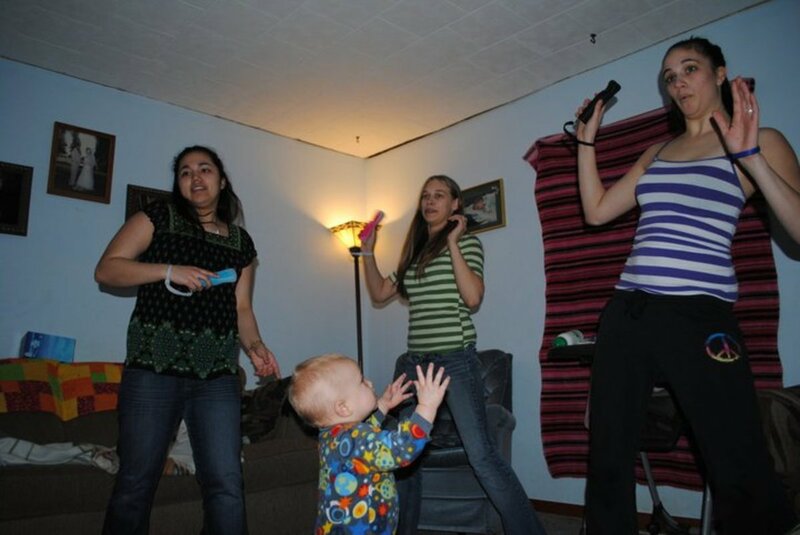 Just Dance 2 is perfect for the whole family or just you. The game can accommodate up to four players at any given time. Whether you are working out or partying with friends or family, Just Dance 2 is the easiest way to losing a few pounds or toning up. 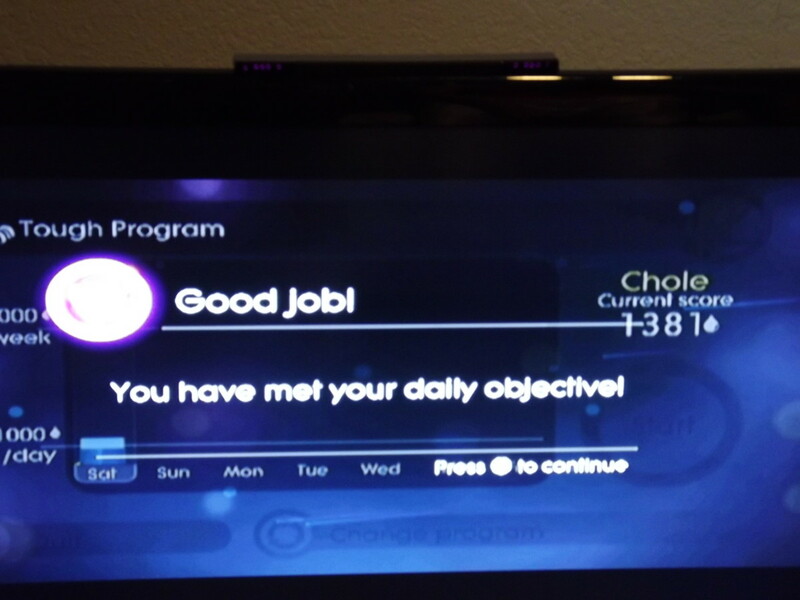 I've been doing the just sweat mode for 2 weeks and I have already lost 5 pounds. Note, I'm not giving all the credit to this workout, however the dancing has played a huge part in helping me not only lose weight but keep the weight off. The perfect morning workout I love to get my day started with. 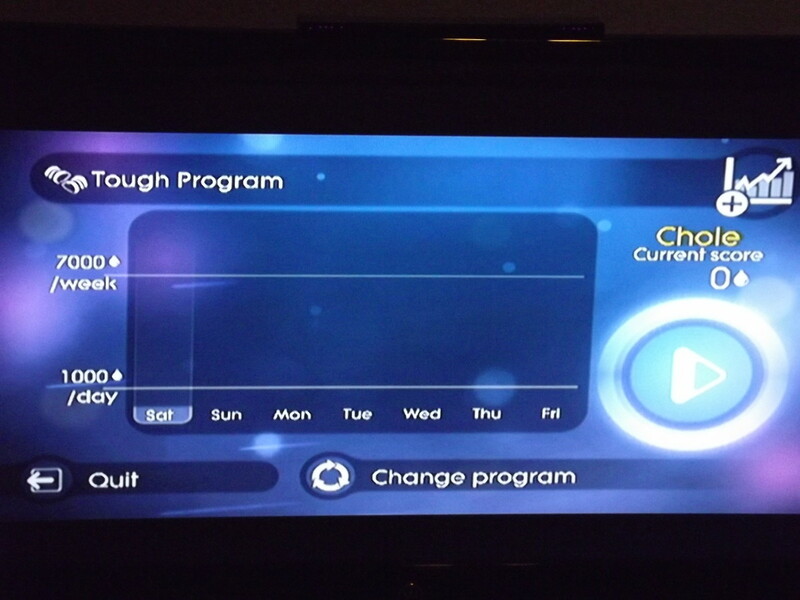 The tough program is perfect for me as 3 songs seems to fit into my morning perfectly. Three songs is just enough to start breaking a sweat and gives you the energy to be ready for the day. Just Dance has come to all the gaming platforms, this includes the Xbox one and Playstation. I was very skeptical when I received the newest Just Dance for Playstation 4, however I have been pleasantly surprised by the ease of use and connectivity strength between the app on my phone and the game. For Playstation 4 there are three control options. We currently do not have a Playstation camera or the move stick. I was not interested in going out to purchase something simply for one game, but I was also not excited about having to rely on an app from my phone to play the game. The app Just Dance Controller, was easy to find and install. Set up is easy enough as long as you don't have the game currently running. You will need to create a free ubisoft account if you want to personalize your dancer card. All personalizations have to be done on the app if you are going to use the app controller. Once personalized you can load the game on your Playstation and follow the onscreen instructions using your phone or the standard Playstation controller. I've only had the playstation version (Just Dance 2017) for three weeks and I am already in love. The moves are smoothier, the game picks up the moves better than it ever did on the Wii, and I can go back and find a plethera of songs from any of the earlier versions of Just Dance. They do not have access to their specialty ones such as Just Dance country or Just Dance Disney Party, ect. However, you will still have so many choices to choose from. The playstation version also has several other playing platforms where you can compete against other players across the world or watch how others are doing Just Dance in their own homes. You can also use the same app across all platforms. This means you will not need a Kinect for Xbox as the app is compatable with Xbox, WiiU, PS4, Nintendo Switch, and even your PC. Dancing has never been easier! My family will continue to enjoy playing this game for years to come. Great, informative hub! I have been saying for awhile that I need a wii. This just proves how much I need one! Thank you!